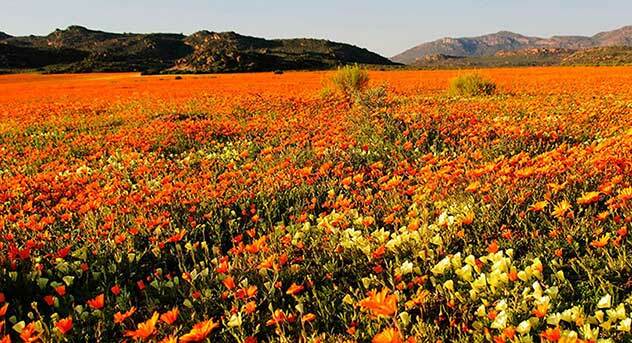 As this is our last stop, you are now entering the Namaqualand region filled with wild flowers and lost gems. Rich in history dating back to 1901, when British soldiers carved their names out on ‘Letterklip’. 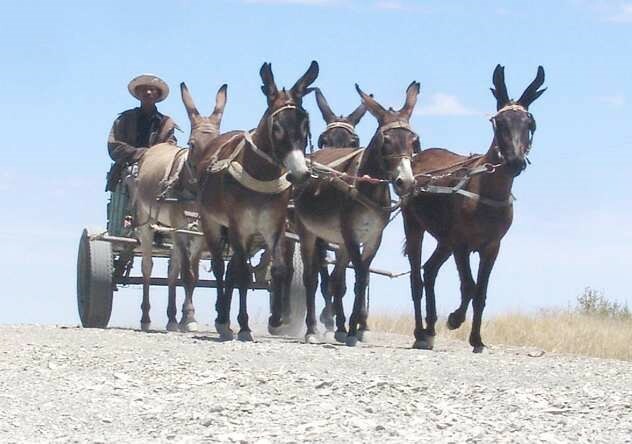 Walking routes, donkey cart rides and friendly faces is what awaits you in this picturesque little town.